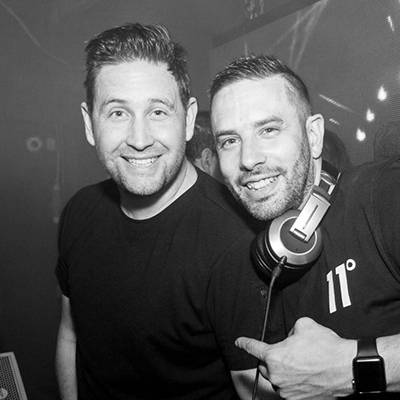 LIVE Performance of The Motor City Vipers who will be joined by Special Guest DJ Eddie Nash for a night of Motown, Northern & Soul Floor-Fillers from the 60’s & 70’s with a few modern gems thrown in. We also have an added extra with our Party Roadshow in Eden playing all the best party hits from the 60’s & 70’s. 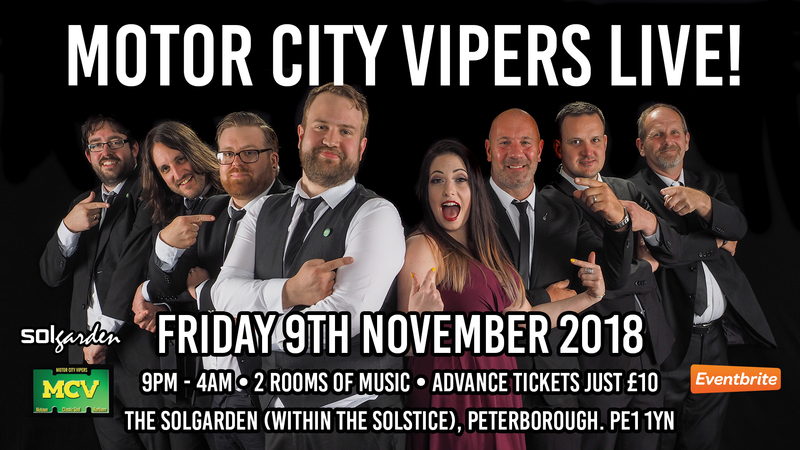 Motor City Vipers will be performing from 10pm until 11pm and from 11.30pm until 12.30am, please arrive early. www.eventbrite.co.uk via the link below. 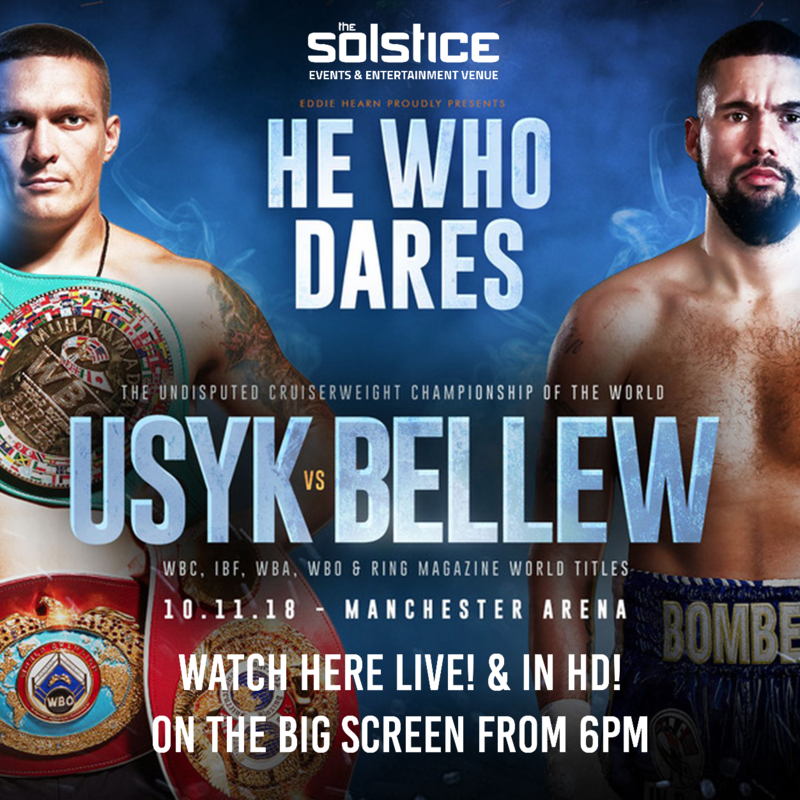 This event will be held in the SolGarden (within the Solstice) plus Eden venue, this will be exclusive use for ticket holders for this event only.